Microsoft has this month revealed that the company is planning to make available their Cortana voice assistant for Internet of Things projects and IoT devices such as refrigerators, thermostats and more in the near future. 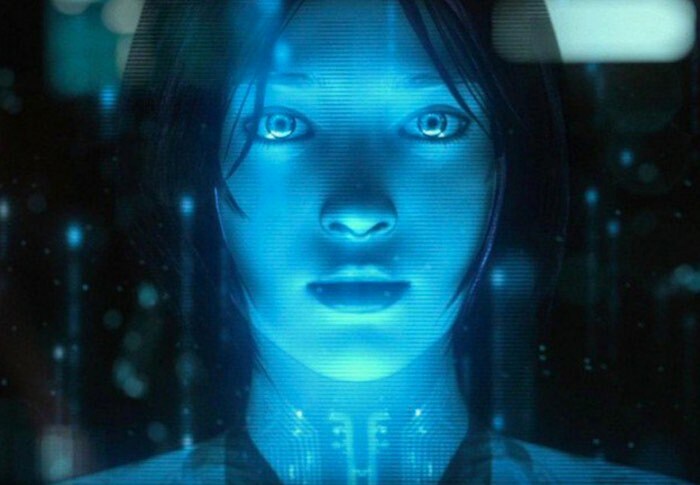 Earlier this month Microsoft rolled out a new Windows 10 Preview which included a variety of new updates and features for Cortana within the desktop Window 10 environment. But Microsoft has also now unveiled a new to its Windows 10 IoT Core which has been specifically designed to run on smaller PCs and other IoT appliances and hardware. 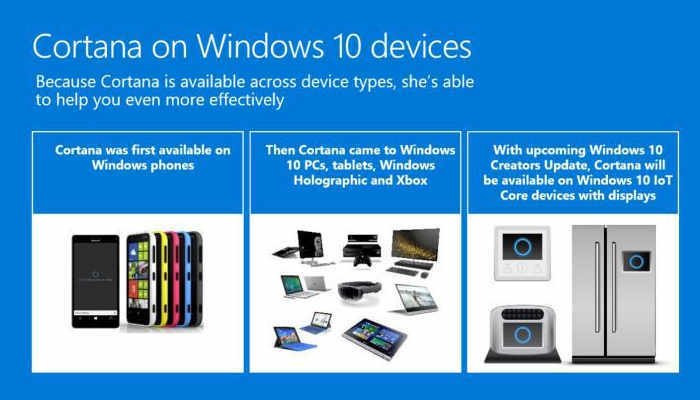 Microsoft aexplained that it will be planning to add the additional Cortana features to its Windows 10 IoT Core devices when the company rolls out its new Windows 10 Creators Update sometime during 2017. Unfortunately Microsoft has not released any further details at the current time but as you can see from the slides shown at the recent WinHEC, Microsoft is planning to initially target IoT devices with displays. As soon Microsoft releases any more details about the new Cortana equipped Windows 10 IoT Core we will keep you up-to-date as always.